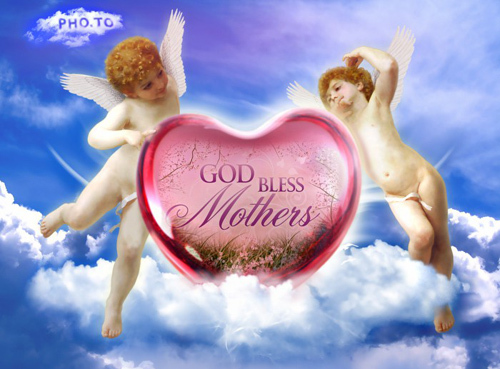 Mothering Sunday in UK and Ireland is held on the fourth Sunday of Lent; this year it is the 18th of March. Treat your Mom to something unique and special on this Mother’s Day! One of many ways to honour one’s mother is a self-made greeting card. Why not create a personal e-card with her photo at Funny.Pho.to? 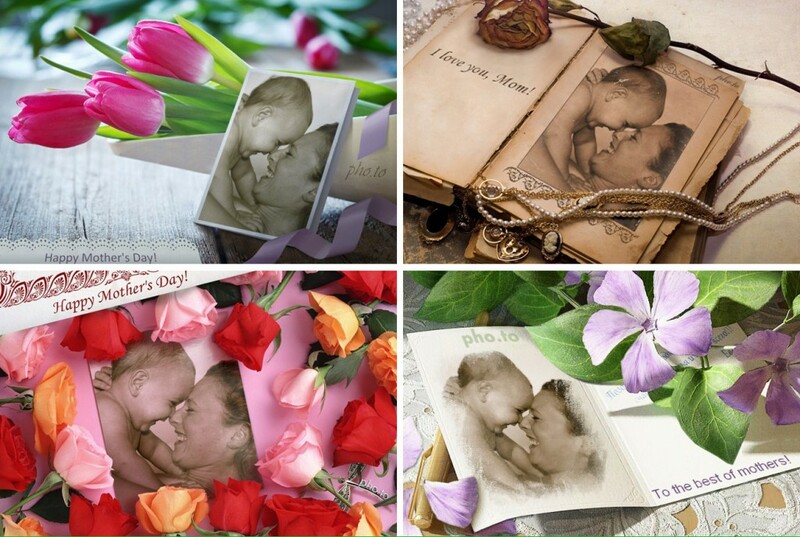 Here’s a few suggestions from us on how to create a unique card with your Mom’s photo.